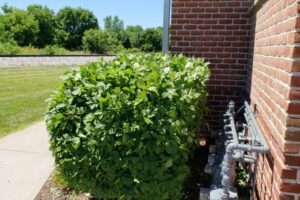 Are your shrubs and hedges getting out of control? We offer professional hedge and shrub trimming / shaping to help maintain your properties needs. Our services include shaping away from the homes exterior while keeping them within the landscaping boarders and shaping for optimal growth. All refuse is collected upon completion and removed from the property. Our technicians finalize the project by blowing any left over refuse to ensure your property is left in an optimal condition upon completion.